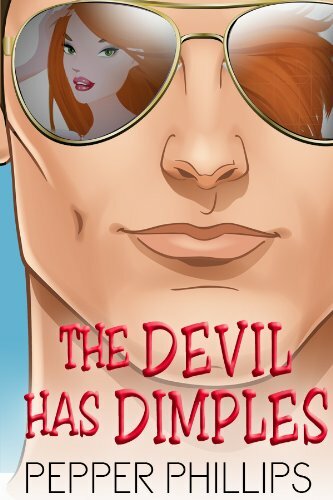 about this book: The Devil Has Dimples is the story about a woman who finds out that she was adopted. She never knew and she feels lost, not knowing 'who' she is anymore. Her life is put on hold as she learns about her birth mother, and searches for her birth father. All she wants is answers. She wants to know why? Why didn't her parents tell her, what is the relationship between them and her birth mother? She also wants to know why she's getting 'hot' everytime she sees that attorney with the dimples. Filled with quirky characters, I think I like Bitsy the best. I gave her skin, much like an alligator. Why? Because I met a wonderful tiny woman with skin like that. I imagine that if she was born in a different time that she would have had to work in a circus, or was ridiculed because of something she had no control of whatsoever. I made her funny, charming, and someone you would want to spend time with on a daily basis.